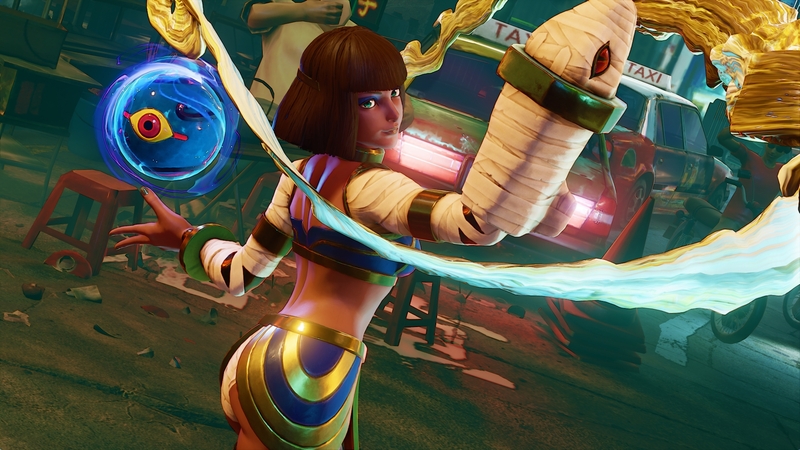 Its still months away from Halloween but Street Fighter V Arcade Edition gets on with the fun with new Darkstalkers skins for select characters. 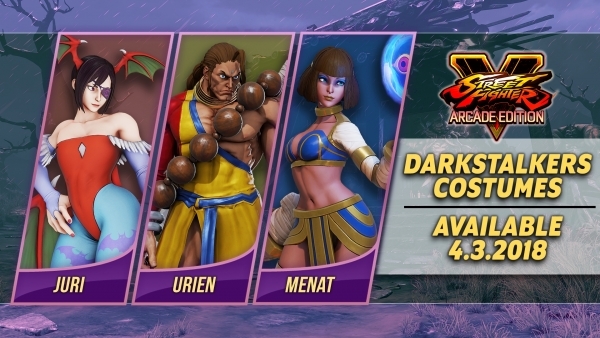 The three characters that get a specific Darkstalkers skin include Menat, Urien and Juri. Each of these Darkstalkers skins will cost gamers $3.99 and will be available starting April 3.